One of the new features included in today’s Starlink: Battle For Atlas update is a brand new Photo Mode. See it in action below with footage. 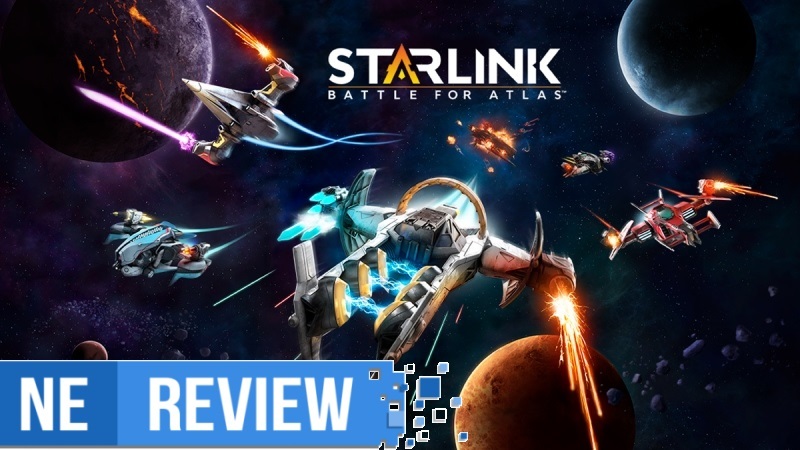 Ubisoft has announced a new free update for Starlink: Battle for Atlas. The patch will add new enemy units, new activity, and a Photo Mode. Ubisoft shared a behind-the-scenes look at Starlink: Battle for Atlas this week. 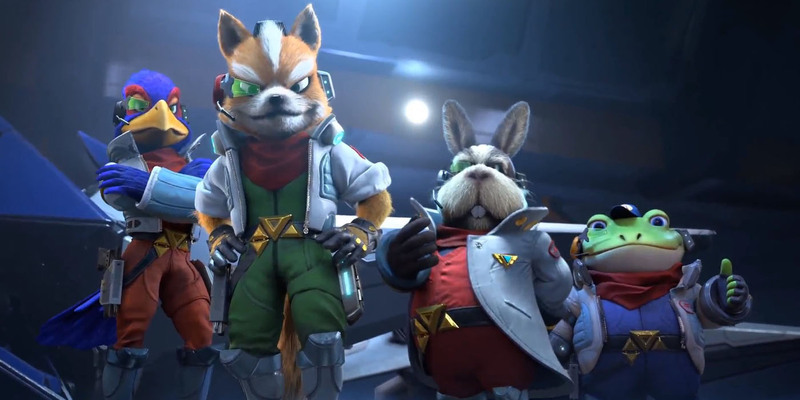 The team goes over how the game came to be, beginning when development kicked off in July 2013 to the big Star Fox announcement during this year’s E3. Watch it below. 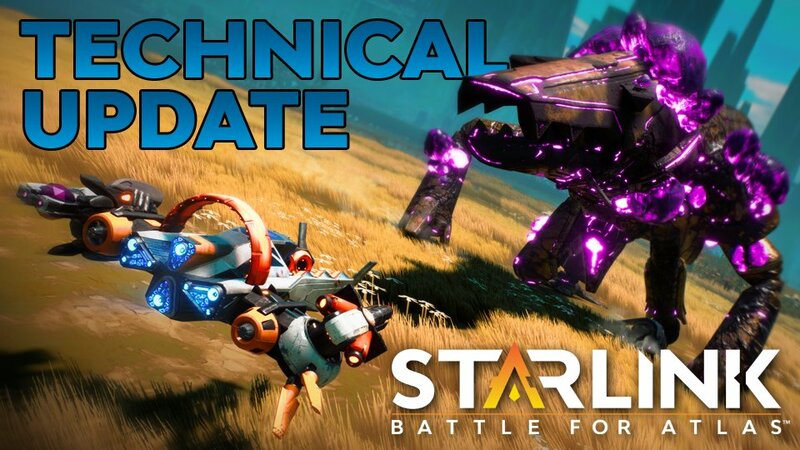 This week, Ubisoft issued one of the first patches for Starlink: Battle for Atlas at nearly 2GB. Labeled as a “technical update,” it adds colorblind support, quality of life improvements, and bug fixes. We’ve known that Virtuos worked on the Switch version of Starlink: Battle for Atlas. But as it turns out, the studio was extremely involved and handled a significant amount of development on Nintendo’s console. GamesIndustry spoke with senior technical director Jonathan Boldiga about what the process was like. Earlier today, the latest UK charts were reported. 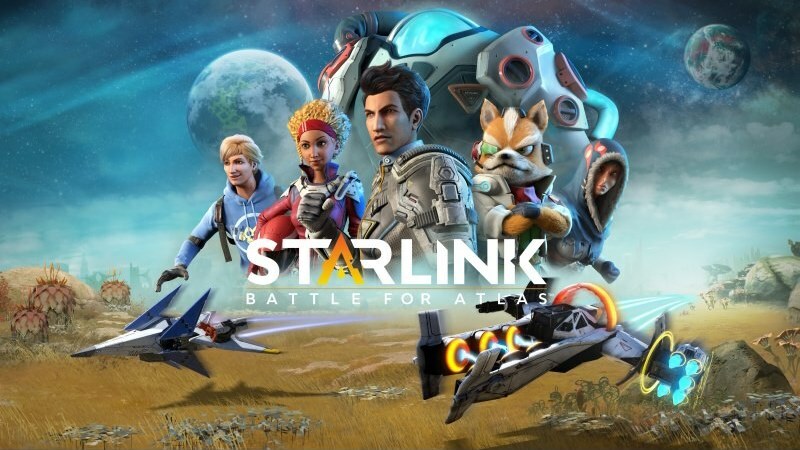 One of the important bits of news was that Starlink: Battle for Atlas debuted at #14. That’s a bit on the low side, but what’s pretty significant is how many units were sold on Switch. Starlink can thank Switch for 82% of its debut sales, compared to just 10% on PlayStation 4 and 9% on Xbox One. Also as we saw, the best-selling new Switch game was Dark Souls: Remastered. Luigi’s Mansion for 3DS appeared for the first time as well at #23. 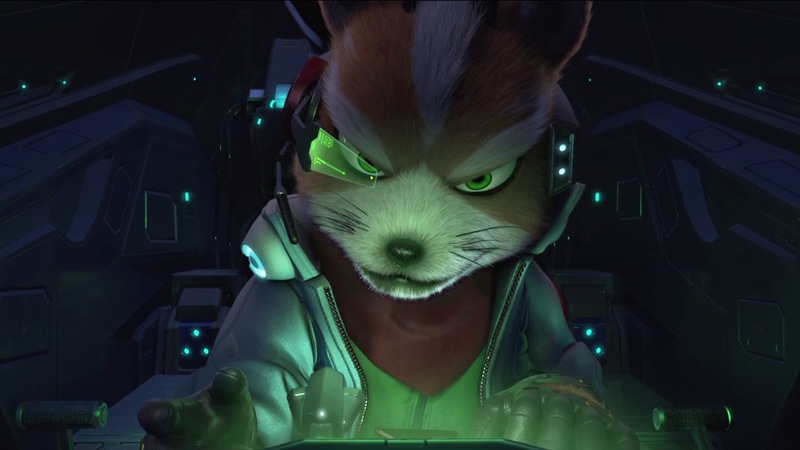 Ubisoft has spoken about how it started its partnership with Nintendo on Star Fox’s Starlink inclusion a few different times. It all started back when Ubisoft unveiled the project at E3 2017, with Nintendo expressing interest in collaborating after trying out a demo at the show. What we didn’t know is that Ubisoft already started on things before the team received permission. 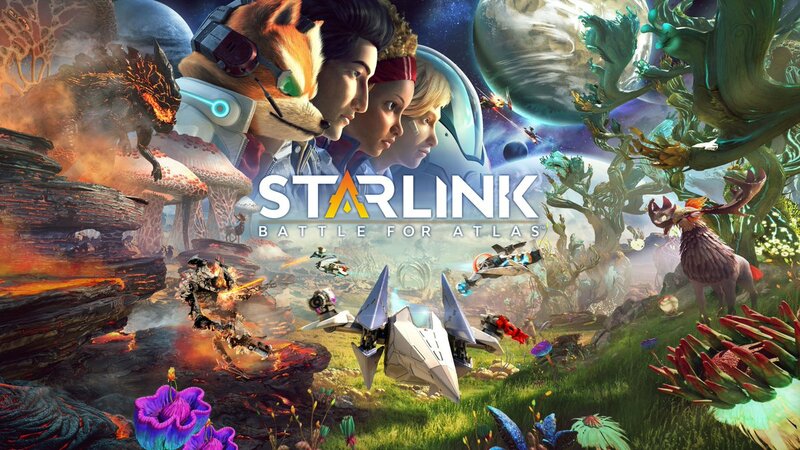 Starting today, Switch owners can purchase Starlink: Battle for Atlas. Get a look at a new launch trailer from Ubisoft below.